Ruby + Swallow: Poetry opens in Ballito! 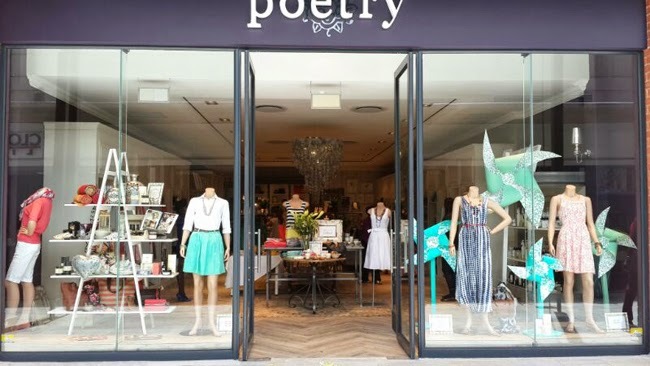 If you've ever walked into a Poetry store, you will know the excited feeling you get when you walk past all the delightful things in the gifting section, breathe in the sweet aromas of the bath and body products, or run your fingers along some of the gorgeous fabrics in the clothing section. And if you love that feeling, and you live in Natal, you are going to be ever-so-excited to hear that Poetry is opening up a brand new store in Ballito! What us Ruby girls love about Poetry is that you can visit the shop to buy a beautiful gift, and leave with ten other items just for yourself! With their range of shoes, bags, accessories, gifts, clothing, homeware and bath and body products, it's a dream to explore all the little treasures that Poetry has to offer. Have you seen their products in any other store? We thought not. They are so unique and eclectic, juxtaposed by both contemporary and old-world charm. We love that they are inspired from a number of vibrant countries around the world, as well as crafted by local South Africans. 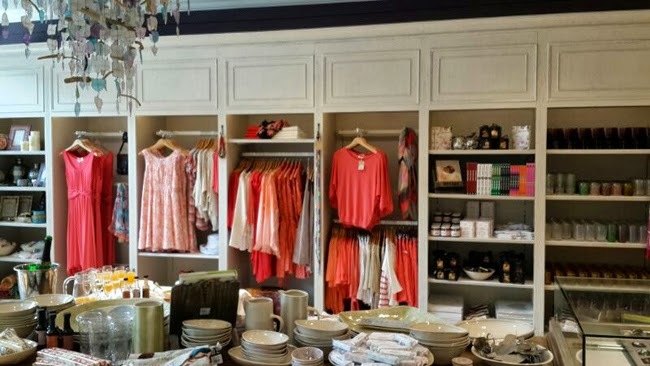 We can't wait to see how the Ballito store will be decorated, as Poetry is known for kitting out each of their shops in lavish, unique decor with large attention to detail. Visiting Poetry is like visiting the home of a beautiful and sophisticated friend: the chandeliers, the rugs and sparkle of the wall decor make you feel elegant, while the scent in the air, the photo frames and the soft textures of cashmere and voile make you feel right at home. 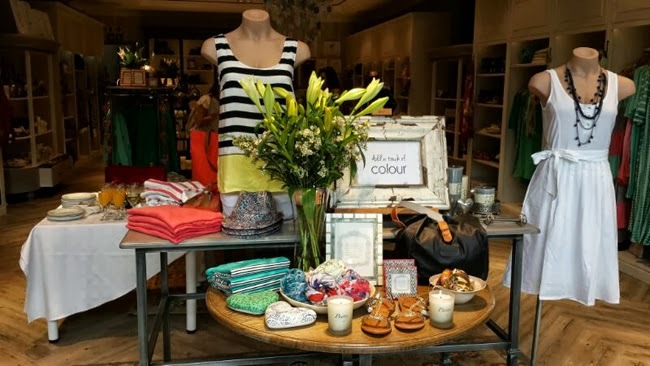 As designers, the first impression is everything to us; we are excited to see the window displays and in-store merchandising, as all the little details go a long way! This Ballito store promises to be the first of it's kind in Durban. It opened on Monday the 30th September, and we can't wait to visit it this weekend for some inspiration and delight. Visit the new Poetry store at Shop 19b, Lifestyle Centre, Ballito. If you don't live near a Poetry store, don't despair! They now offer online shopping - hooray! Visit their website for more (address below). Images supplied by Poetry, and may not be used or reproduced without permission.